Advanced Graphics London comprises of a studio, specialising in screenprinting and woodblocking techniques, and a publishing department selling original limited edition prints, as well as paintings, drawings and monoprints. 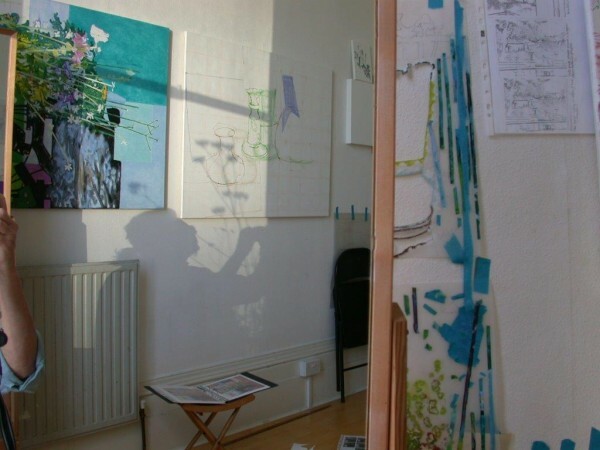 Art in Perpetuity Trust APT Studios is a registered charity committed to promoting the value of creativity through the visual arts. Located in South East London, A.P.T supports an exceptional resource and facility for artists and the wider community.